Solar-powered homes were a rarely seen a decade ago. But due to the global initiative and support of the federal and local tax incentives along with increasing worries about climate change have made them commonplace. Installing solar panels can decrease your household’s carbon footprint by an average of 35,180 pounds of carbon dioxide per year. You’d have to plant 88 trees every year to offset that amount of carbon dioxide! Do you have clear and unobstructed access to sunlight for most or all of the day, throughout the year? The system size — do you have a roof top or area large enough to accommodate it? The financial terms — is it worth the investment? Local permits and grants — are there any issues with installing a system? Offer a strong warranty. Be sure the inverter is covered for at least 10 years and the panels are covered for 20 to 25 years. Uses panels made by a manufacturer based in the U.S. That way your warranty will still protect you if the manufacturer goes belly up. Doesn’t outsource installation. There will be more accountability if things don’t go according to plan. Is licensed and bonded, and no major complaints have been filed with the Better Business Bureau. Can provide at least two recent customer references. By understanding your “energy habits” and becoming more energy efficient, you can reduce the size of the PV system you’ll need, lowering both your capital and operating costs. If you’re designing a new home, you should work with the builder and the solar professional to incorporate your PV system into your whole-house system design — an approach for building an energy-efficient home. The solar resource across the United States is ample for solar electric systems also known as photovoltaic or PV systems, because they can use both direct and scattered sunlight. However, the amount of electricity generated at a particular site depends on how much of the sun’s energy reaches it. Thus, PV systems function most efficiently in the southwestern United States, which receives the greatest amount of solar energy. 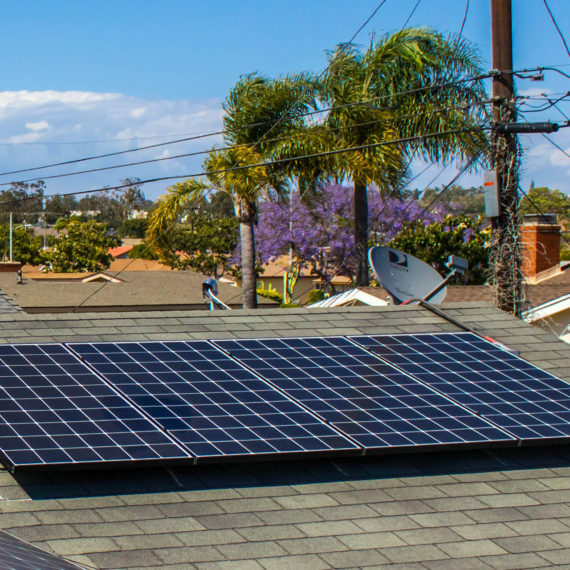 Before you buy a PV system, California Energy Solutions asks to be sure if your site has enough solar energy to meet your electricity needs efficiently and economically. Any local contractor can perform a solar site analysis for you. When evaluating your site, you’ll also need to consider both the geographic orientation and the inclination angle of your solar panels or we can say PV modules as both plays a major role in your system’s performance. The most general and universal question asked by folks according to California Energy Solutions is: How many panels will I need, and how big should they be? The size of a system depends on two things: insolation and how much energy is needed. Look at your electric bill to find out how many kilowatts of energy you use on an average day. Multiply that by .25, and that’s about how big a system you’ll need. 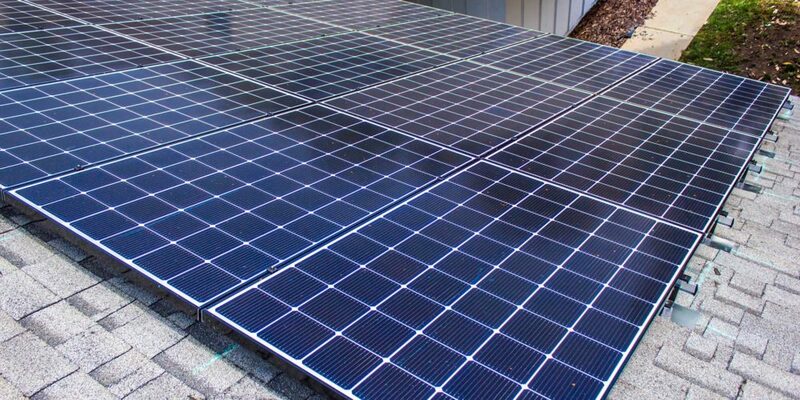 As for how many actual panels you’ll require, that will depend not only on output per panel, but also on insolation and how many hours per day the panels will receive peak sunlight. Ask your PV provider how much electricity your new PV system will produce per year (measured in kilowatt-hours) and compare that number to your annual electricity usage (called demand) to get an idea of how much you will save. As a rule, the cost per kilowatt-hour goes down as you increase the size of the system. You should also compare the purchase price of utility-generated electricity to the higher costs of smaller PV systems. PV-generated electricity is usually more expensive than conventional, utility-supplied electricity. However, these costs will vary by geographic location. 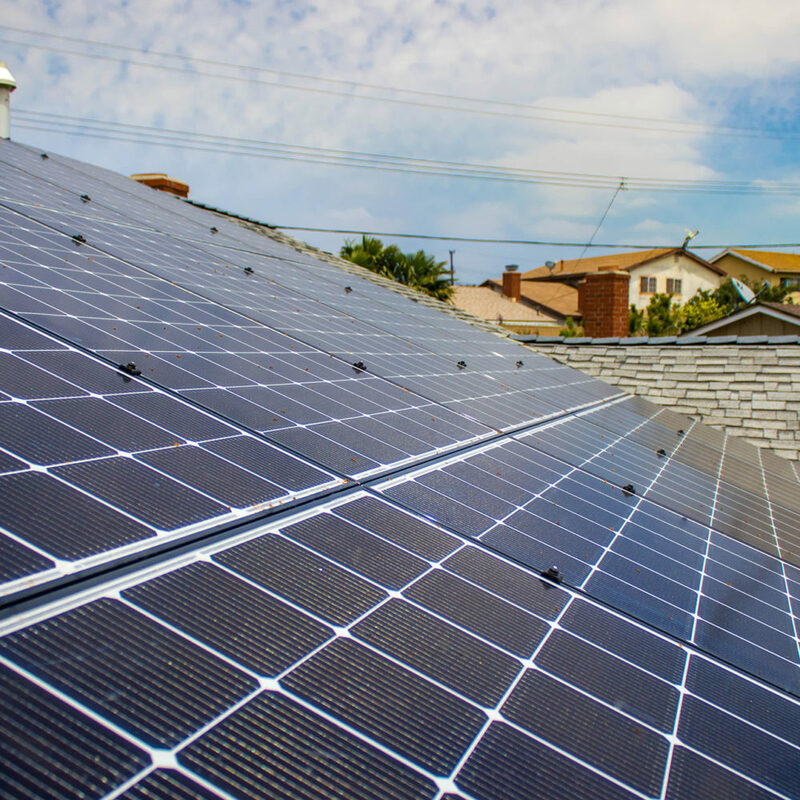 Solar rebate programs, subsidies, and other incentives can help make PV more affordable. 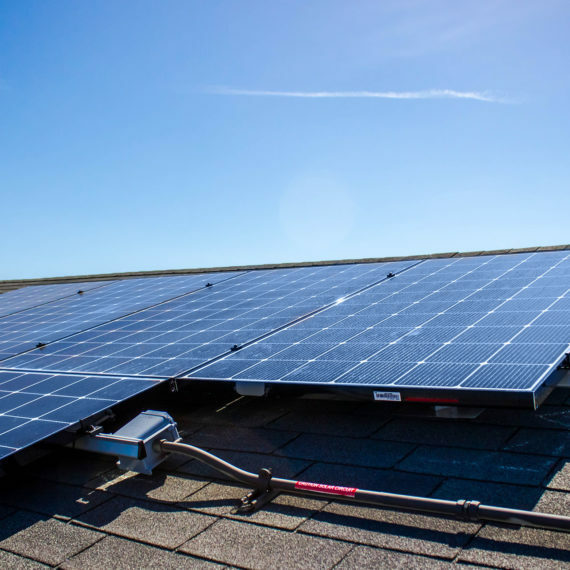 Tax incentives may include a sales tax exemption on the PV system purchase, a property tax exemption, or state personal income tax credits, all of which provide an economic benefit to consumers by lowering high capital costs. 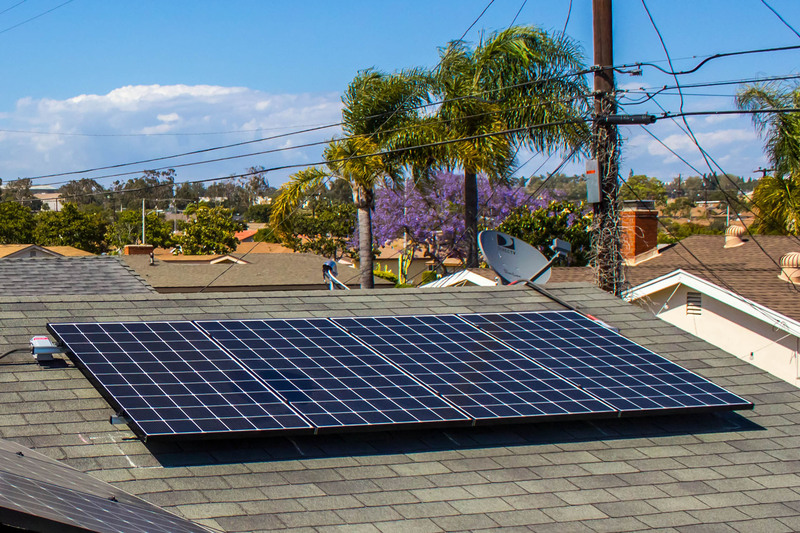 Before purchasing a home solar electric system, California Energy Solutions suggests you to research your local permit and neighborhood convenience requirements. You will probably need to obtain permits from your city or your building department. These include a building permit, an electrical permit, or both. Typically, your PV provider will take care of this, rolling the price of the permits into the overall system price. However, in some cases, your PV provider may not know how much time or money will be involved in obtaining a permit. If so, this task may be priced on a time-and-materials basis, particularly if additional drawings or calculations must be provided to the permitting agency. In any case, make sure the permitting costs and responsibilities are addressed at the start with your PV provider before installation begins. Code requirements for PV systems vary somewhat from one jurisdiction to the next, but according to California Energy Solutions most are based on the National Electrical Code (NEC). Article 690 in the NEC spells out requirements for designing and installing safe, reliable, code-compliant PV systems.